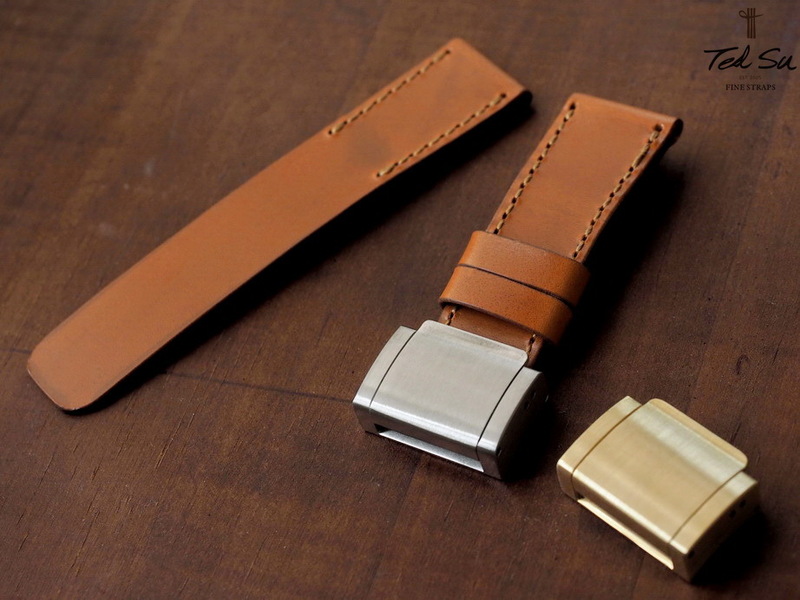 Ted Su waterproof Swiss ammo dive strap and dive buckle. 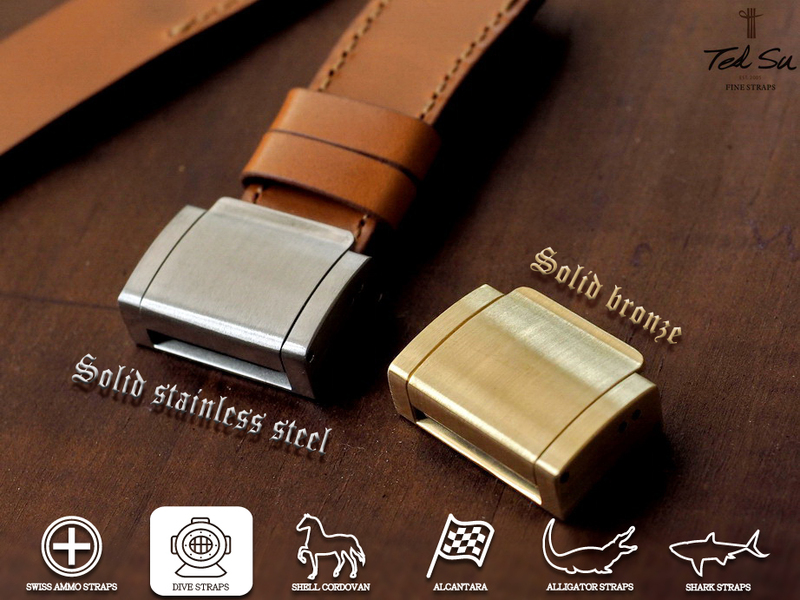 Solid stainless steel and bronze. 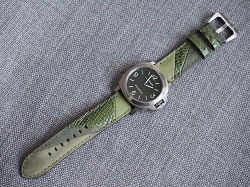 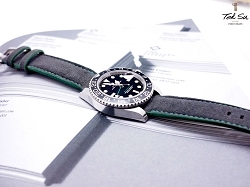 Made using specially treated leather from vintage Swiss ammo pouches dated back to the first world wars. 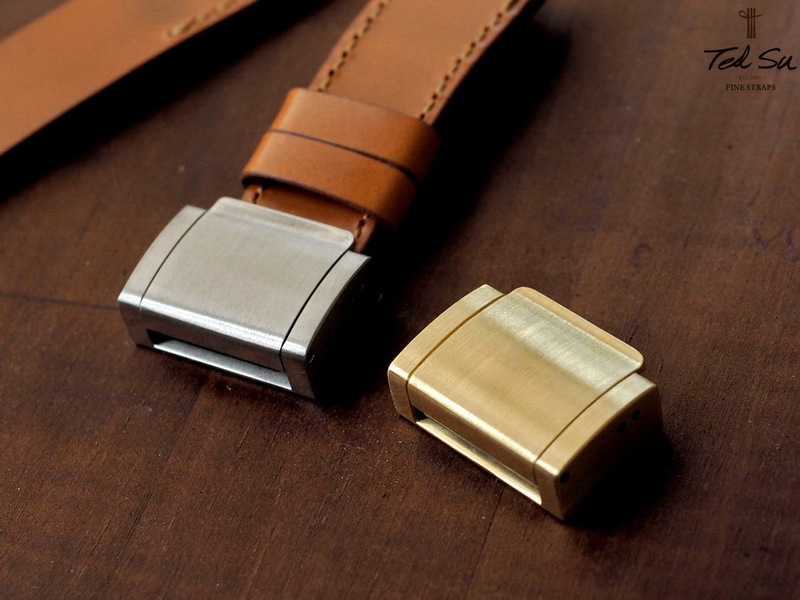 Dive buckle available in two versions: 316L stainless steel or solid brass.